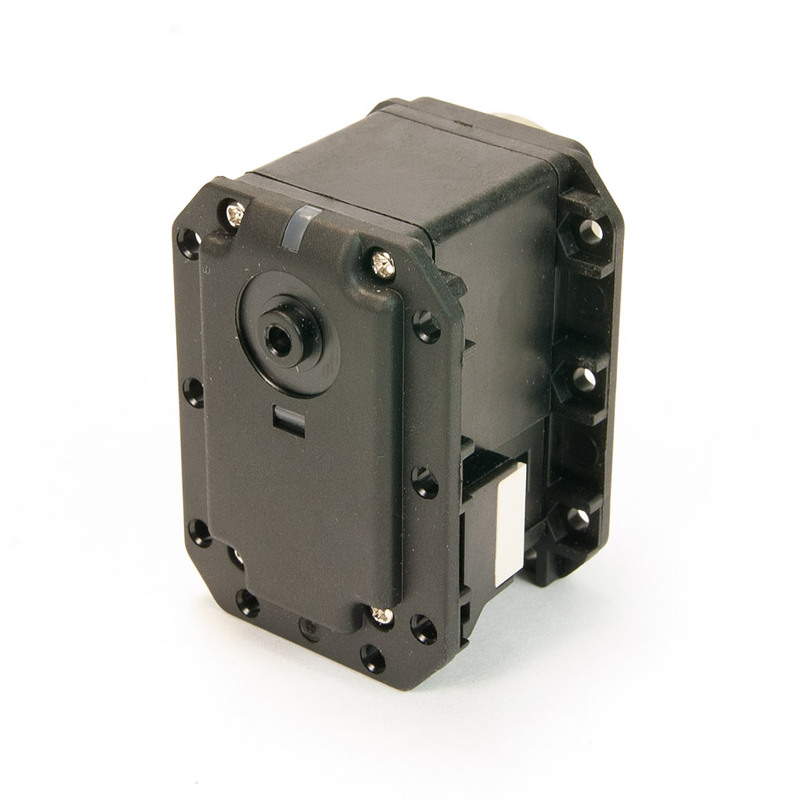 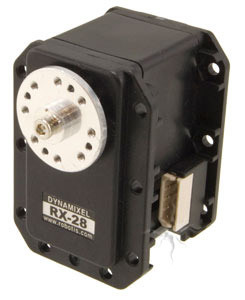 The RX-28 Dynamixel Robot Servo Actuator is more than just a digital servo, it's a highly sophisticated robotic component. 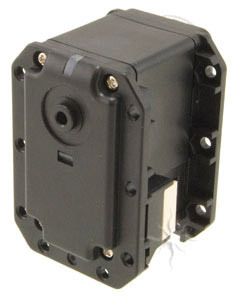 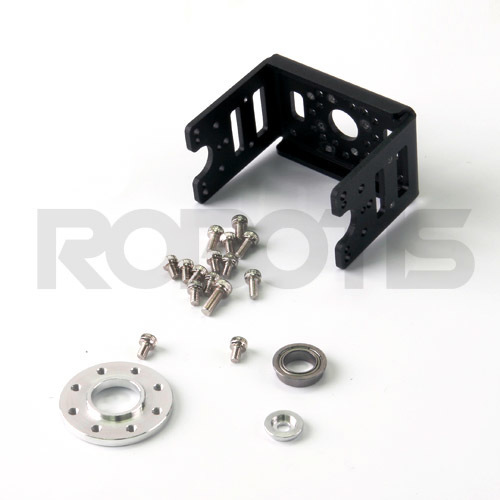 Each servo has the ability to track its speed, temperature, shaft position, voltage, and load. 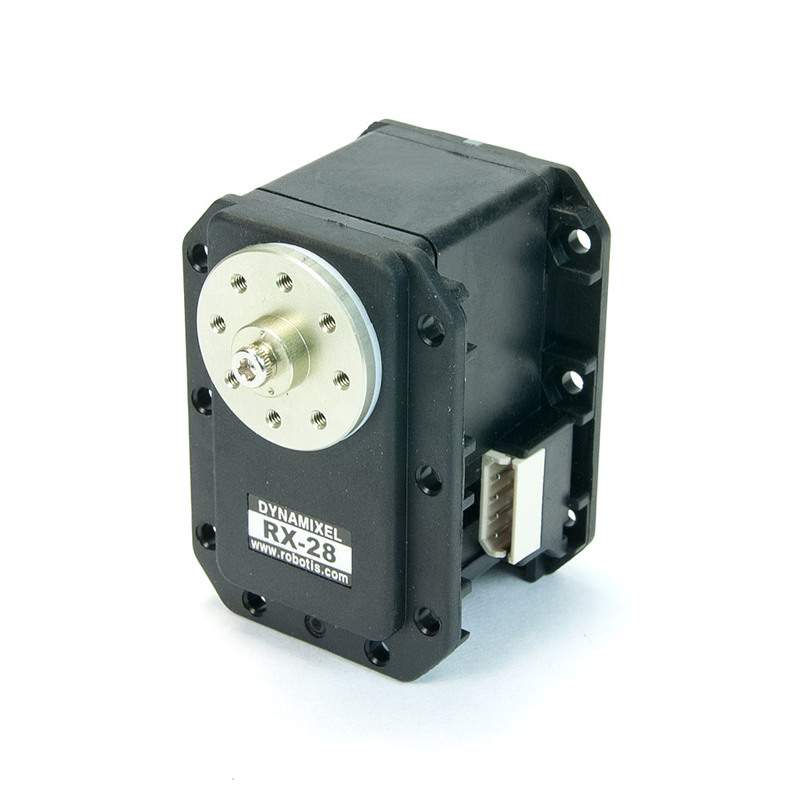 As if this weren't enough, the control algorithm used to maintain shaft position can be adjusted individually for each servo, allowing you to control the speed and strength of the motor's response. 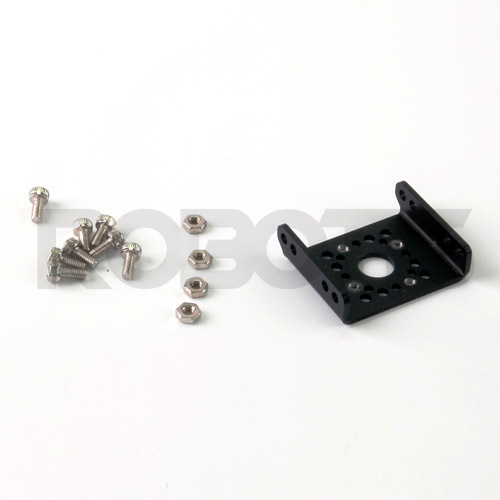 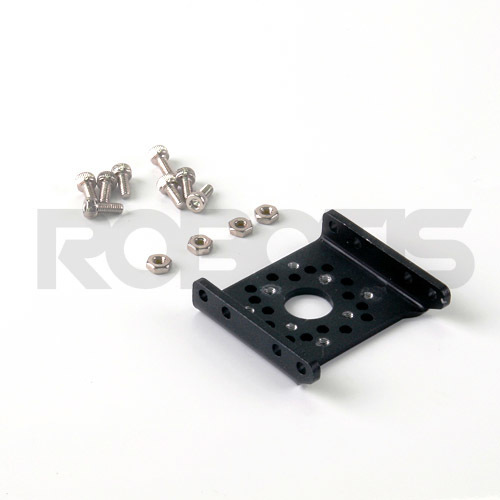 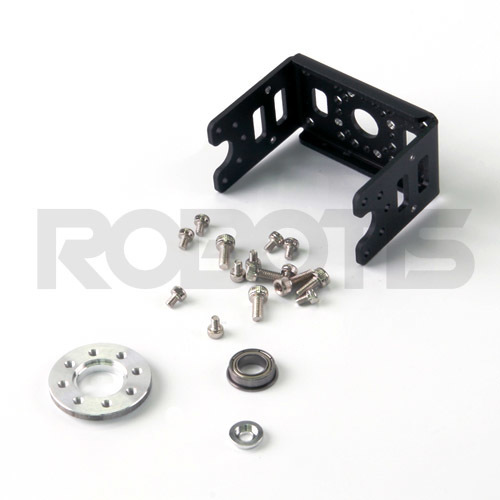 All of the sensor management and position control is handled by the servo's built-in microcontroller. 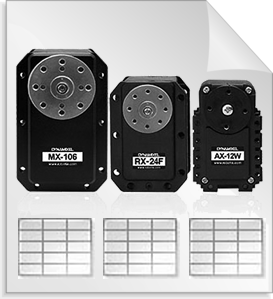 This distributed approach leaves your main controller free to perform other functions.